So please come join and support us in our efforts to help raise enough money so future generations will have the opportunity to learn of our country. the “Save the Culture Event” will consist of two segments; a cultural show and an after party. 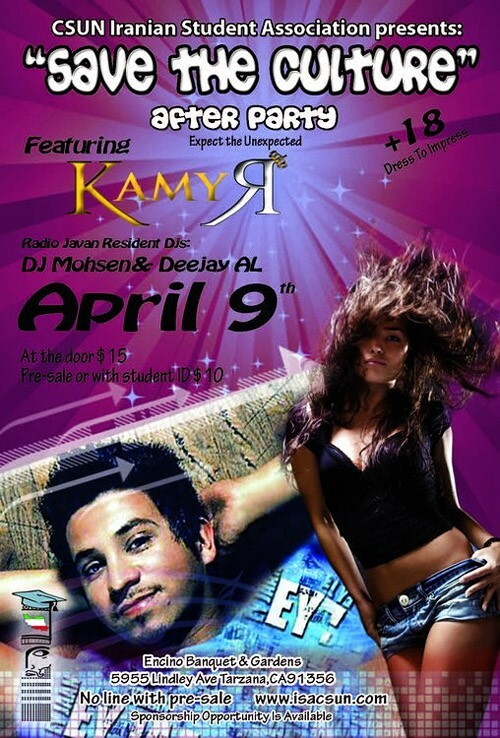 *Headlining will be the very talented artist KAMYR, performing songs from his new Album. Get your Pre-Sale tickets and pass the line!